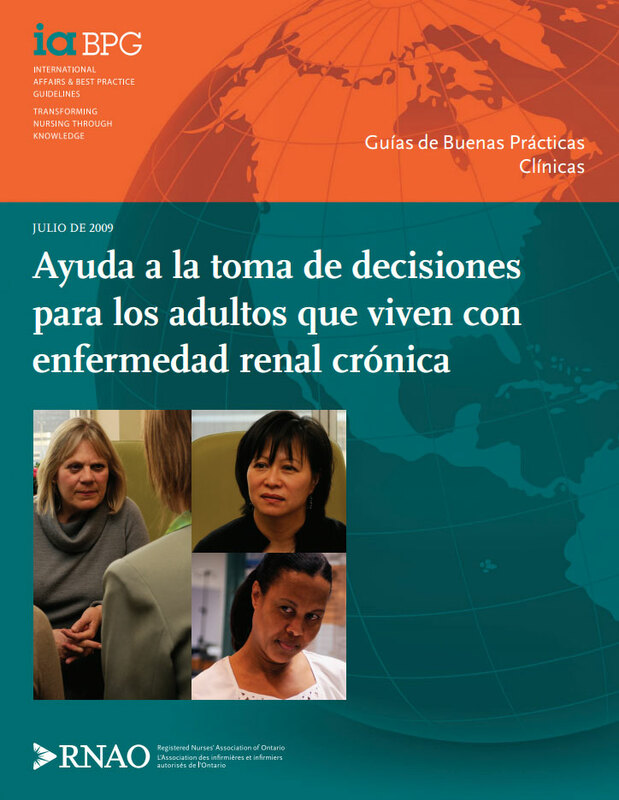 Increase your capacity to support patients in making the numerous decisions required for optimum health promotion and disease management across the trajectory of chronic kidney disease (CKD). Self-management and decision support are recognized as integral components of many models for chronic disease prevention and management (Improving Chronic Illness Care, 2005; World Health Organization, 2002). 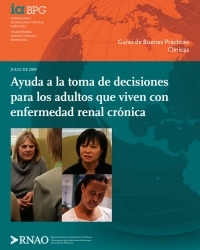 Canadians generally wish to participate in decisions about their health (O’Connor et al., 2002, 2003) and patients and families want providers to listen to their views and preferences (Coulter, 2005). As well, professional standards of practice and guidelines call for patient inclusion in care planning (College of Nurses of Ontario [CNO], 2006a; RNAO, 2006). Decision support is part of the informed consent process (Government of Ontario, 1996).